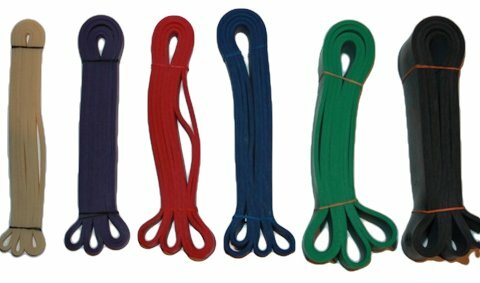 Natural Rubber Elastic Stretch Loop Band. 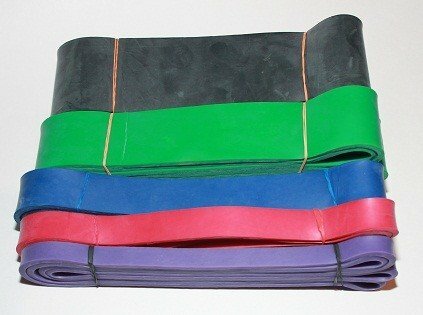 No Latex Additives !! 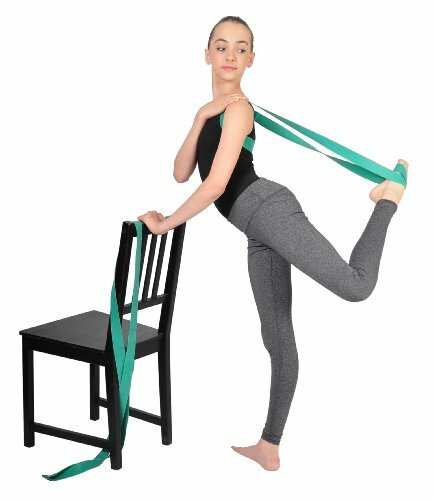 Developed for the Stretch Training That Is Required in Classical Ballet, Contemporary Dance, Gymnastics and Other Sports. 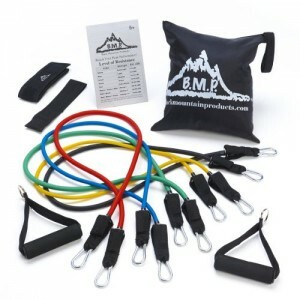 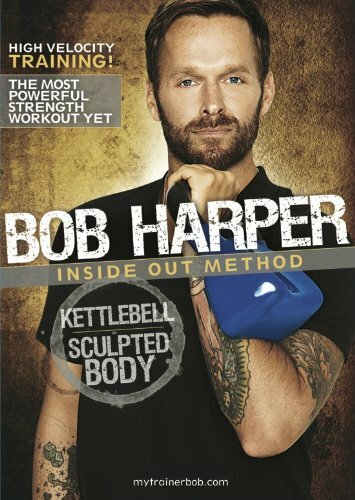 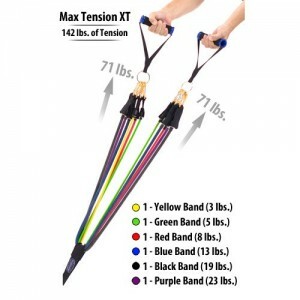 Also Used in Physical Therapy to Increase Flexibility and Range of Motion. 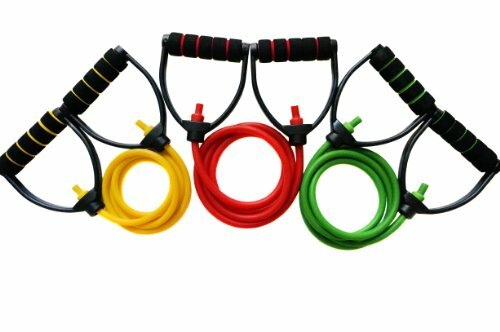 SuperiorBand is the Natural Rubber Elastic Stretch Loop Band with Micro-Ridges used by hundreds of students and professionals involved in Classical Ballet, Contemporary Dance, Gymnastics and other performance sports requiring a high degree of flexibility training. 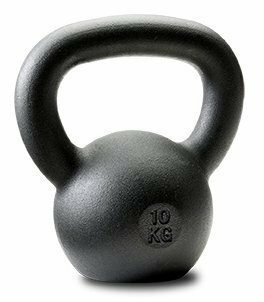 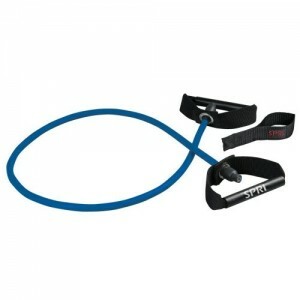 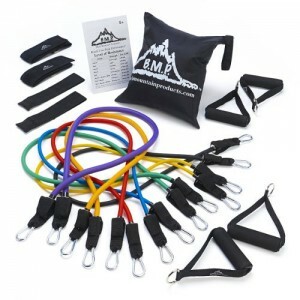 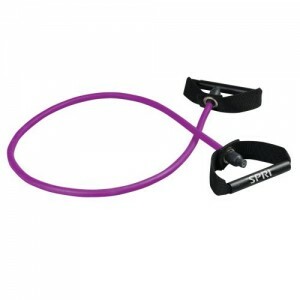 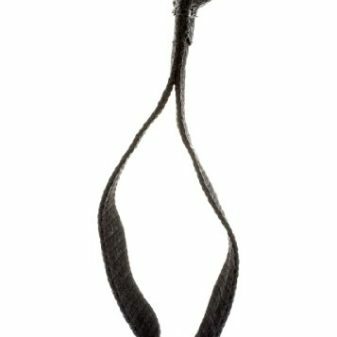 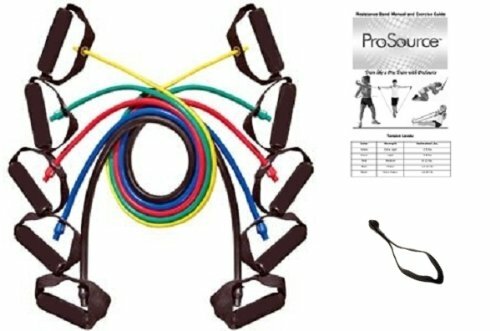 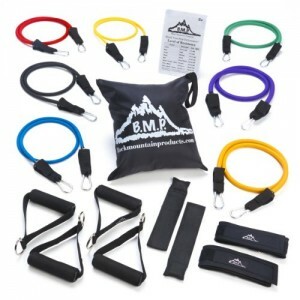 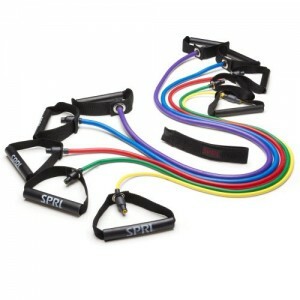 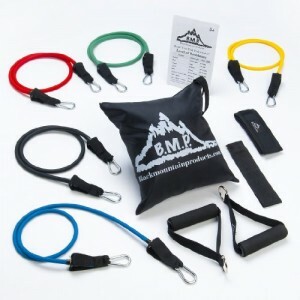 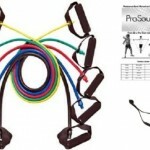 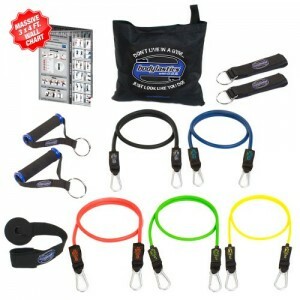 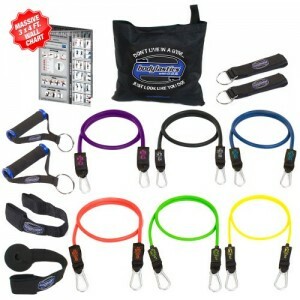 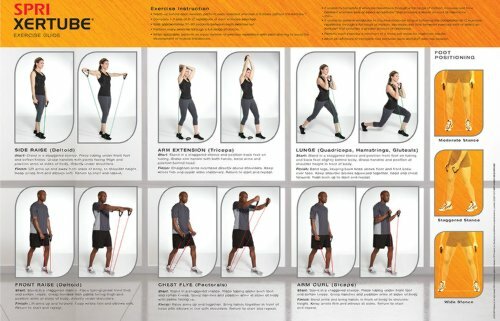 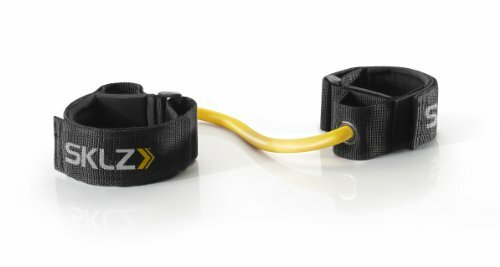 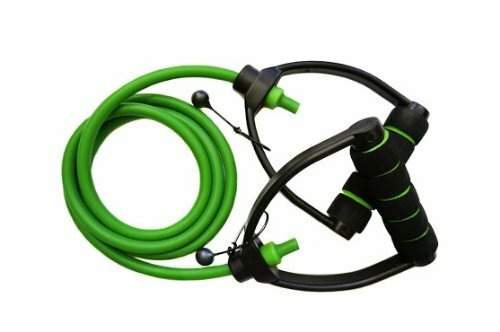 The SUPERIORBAND is so popular because it can also be used as a strength training loop band in place of those expensive resistance bands you find in Gyms and Sporting Goods Stores. 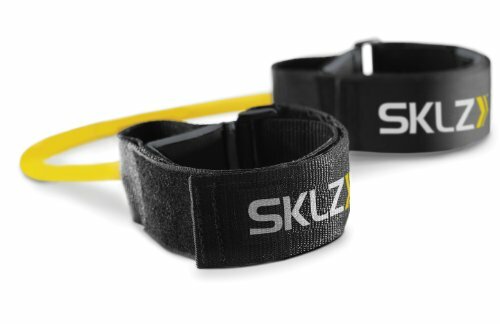 One band gives you the best of both for less than $20.